Merry Christmas from Pro-Computer Services! 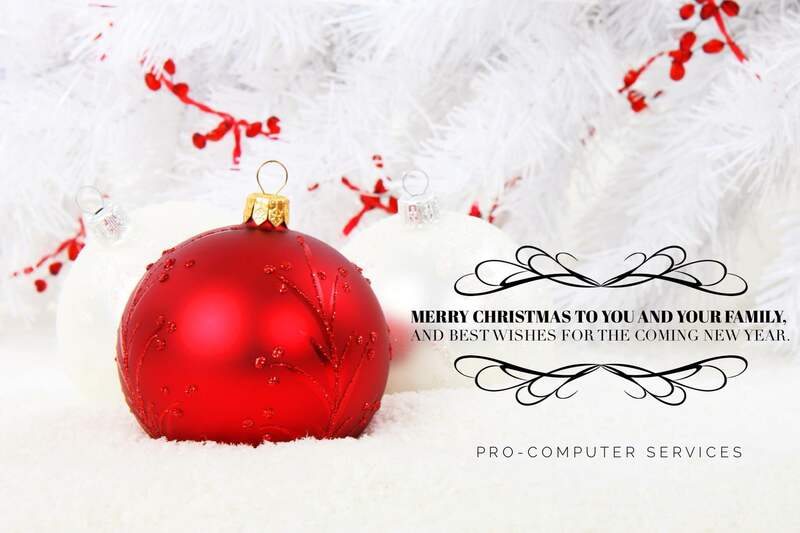 - Pro-Computer Services, Inc.
Merry Christmas from Pro-Computer Services! NextAnnouncing support for Windows 10 and Small Business Server networks!